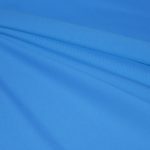 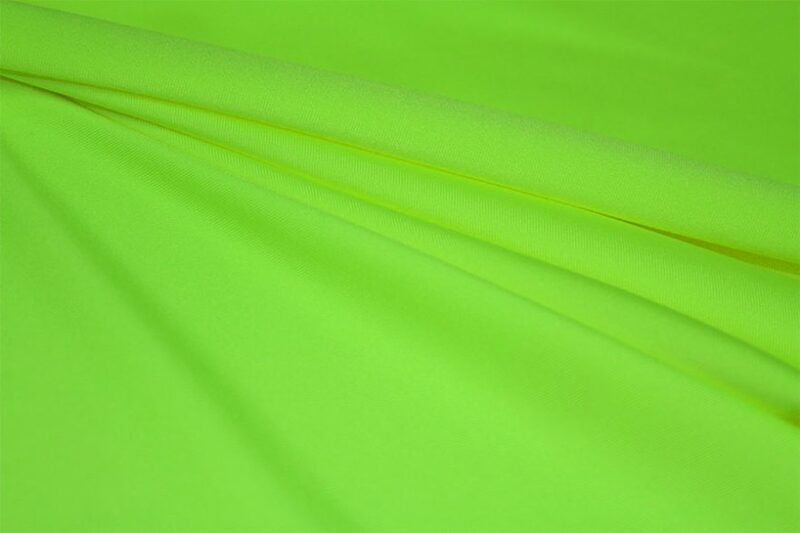 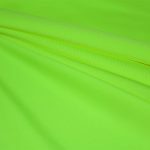 Hk415W, is a Polyester Spandex Jersey with wicking properties. 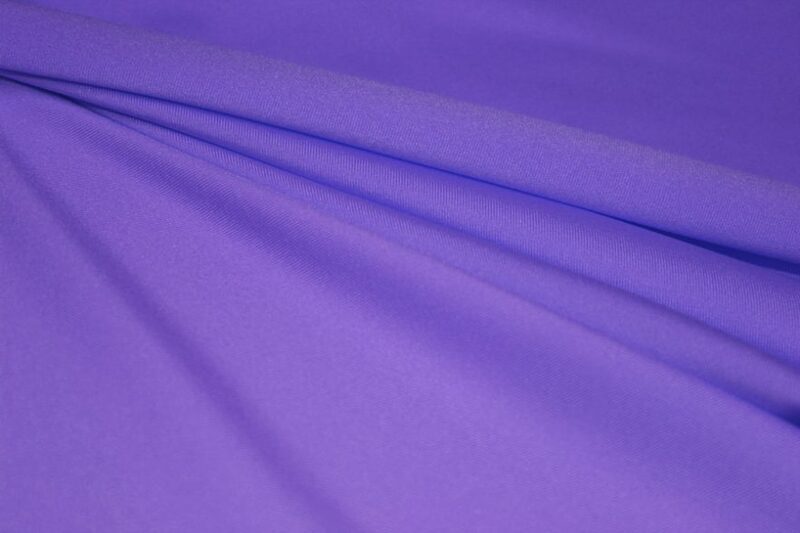 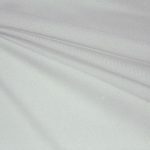 This fabric has an elegant appearance and unbelievably soft touch. HK415W is also a great top weight fabric that has a beautiful drape!